Cute Jewellery by Chelsea Doll: Introducing our Latest Stockist - the Mighty Awesome TruffleShuffle.com! Introducing our Latest Stockist - the Mighty Awesome TruffleShuffle.com! GET EXCITED! You can now buy a selection of our quirky jewellery from the amazing, über cool, purveyor of awesomeness that is TruffleShuffle.com! T-shirts are HUGE this season so naturally we couldn't help our eyes wandering over to the tee section. Woah! We want them ALL. 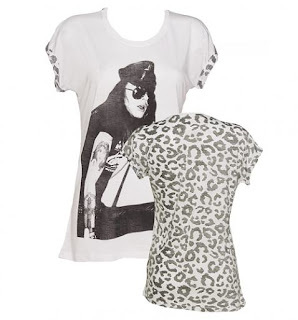 Axl Rose tee with leopard print back, £31.99 - just where has this been all my life? 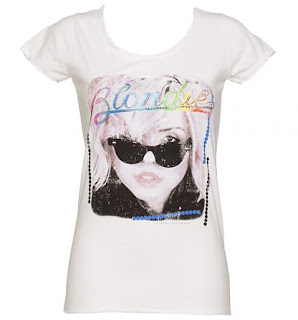 A Blondie tee, £29.99 = wardrobe staple. 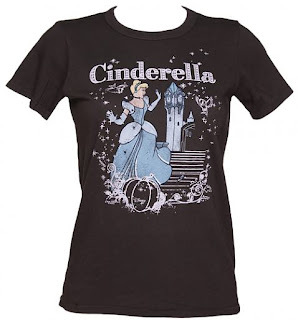 A Cinderella tee, £24.99? You betcha! Saving the best til last. 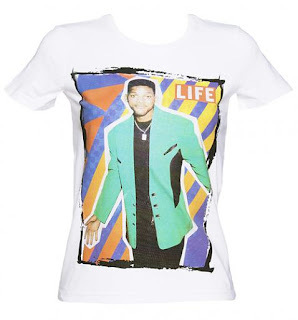 This Fresh Prince tee, £19.99, needs to get in my wardrobe NOW! 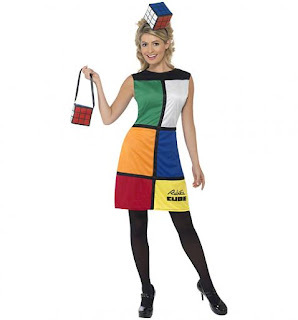 A Rubik's Cube fancy dress outfit, £29.99. OMG!